Journalist. Triathlon coach. ski instructor. 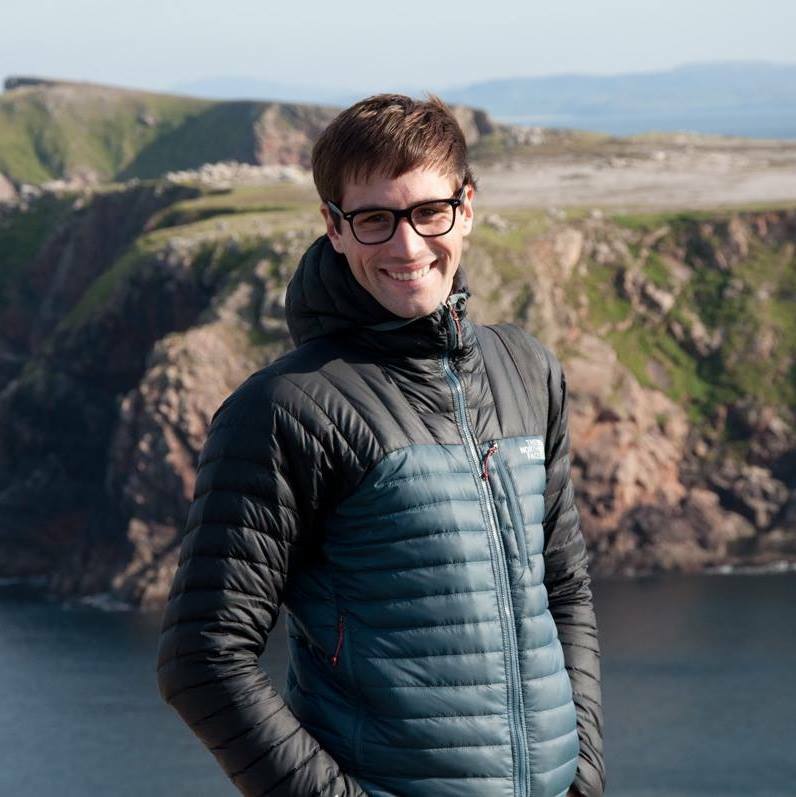 I'm a freelance journalist based in London, focusing on sports (particularly cycling, triathlons and skiing), travel and foreign affairs. My stories have appeared in The Guardian, BBC Travel (proxy required if you're in the UK), BBC Capital, CNN and Quartz, among other publications. Previously a staff tech writer for the UK's largest cycling magazine, Cycling Weekly, I wrote for the online and the print version of the magazine as well as for their sister monthly magazine Cycling Active before it was shut. As a freelancer, I have been contributing to the world's most-read cycling websites: Bicycling, Bike Radar, Red Bull, Cyclist magazine (online), Road Cycling UK, Cycling Plus (print) the UK triathlon magazine 220 Triathlon, Triathlete US (print and online), Triathlon Magazine Canada, Australia's Triathlon and Multi Sport Magazine, Italy's Triathlete tech T3 magazine. My ski stories have been published on the Italian magazines SCI and Scimagazine, among other publications. In London, I freelanced for the infographic agency Infogr8 as a data journalist and followed professional language and writing courses at the London School of Journalism. The courses also involved practice in radio journalism, broadcasting and digital journalism. As a data journalist my main duties broadened from data research to data mapping, contributing on the very first part of the infographic realisation process and dealing with clients expectations and requests. I started my career in journalism in May 2010 as a staff reporter with the daily newspaper La Stampa, moving from local and regional news to multi-regional and national pages. In 2014, I traveled to North Korea and won the newspaper's price "Igor Man" as best reporter of the week for my feature and video documentary on the Masik Pass Ski Resort. In the same year, I was shortlisted as one of the twelve "young data journalism talents" following the La Stampa/Google Academy, a 5-month intense course and final task on data-driven and visual journalism. In France, I also have contributed to the daily Libération and the sport magazine Desports, while other Italian newspapers I have written for include Milan's Il Giornale and the online Il Post. I earned my Level 2 coaching qualification with British Triathlon in March 2017, stepping up from the Level 1 achieved in 2016, and I’m now following the Level 3 High Performing Coaching Programme. My mentor is Dan Lorang, coach of 2 x Ironman World Champion Jan Frodeno and one of the coaches of the pro cycling team BORA-hansgrohe. As a coach, I have lead swimming, cycling and running sessions in London with the Fulham-based triathlon club Ful-on Tri (300+ members) for three years and I now coach the swimming-focused squads of Swim For Tri. 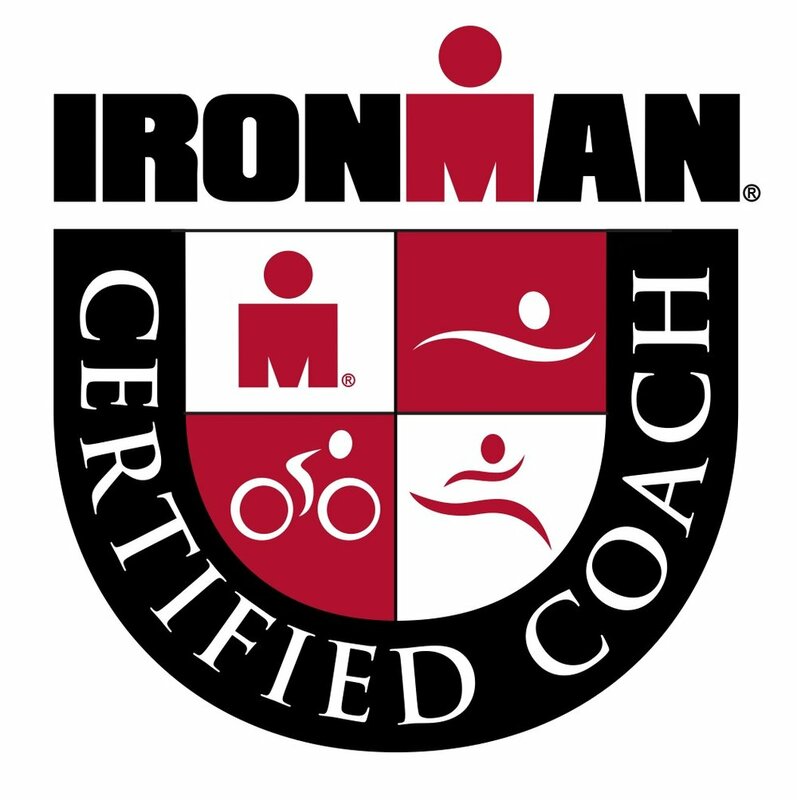 In January 2017, I also completed, with a final score of 93/100, the Ironman coaching certification, which is focused on preparing and training athletes for long distance triathlon — namely the Ironman 70.3 events (half Ironman) and the Ironman full distance (3.9 km swim, 180 km bike, 42 km run) — and I’m now also a Training Peaks certified coach. I currently coach several athletes who are competing in one or more long-distance events and in just two seasons I helped my athletes finishing more than 10 full Ironman races, almost 20 half Ironman events and two of them also qualified for the Ironman 70.3 World Championships in South Africa (2018). I am still racing myself and I’m coached by Trisutto’s coach Joseph Spindler. I started to train and compete in triathlons in 2012. I began with the Turin-based triathlon team Aquatica and received private coaching from former Olympian athlete Vladimir Polikarpenko, who raced in three Olympic games for the Ukraine. In 2016, I raced in 12 different events (both running and triathlons) and finished the London Marathon in 3 hours 13 minutes (my first attempt on a marathon), a half distance triathlon in 4 hours 48 minutes and the KMD Ironman Copenhagen in 10 hours 29 minutes. My results earned me a place in the GB team, that I represented twice at the long-distance triathlon World Championships in Pentincton (BC, Canada, 2017) and in Fyn (Denmark, 2018). Achievements I obtained with the amazing coaching support of Richard Laidlow of Sancture Sportives. 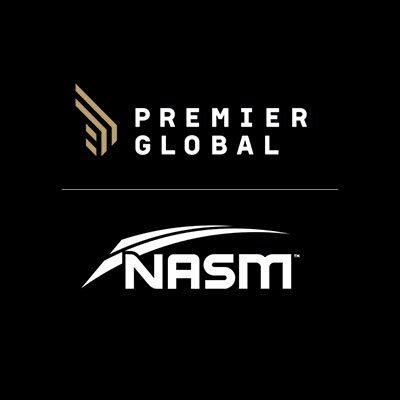 In November 2017 I completed the Level 2 certification as fitness instructor and the Level 3 Diploma in personal training with Premier International / NASM. I can coach people 1-2-1 and help them to achieve different goals, being both gaining muscle mass through a gym-based routine and losing weight through more traditional cardio-vascular exercise. I am a fully qualified ski and telemark instructor in both Italy and France. In Italy, I followed my courses with the "Scuola Italiana Sci" (the national skiing board) and I am a member of the regional instructors' association of Aosta Valley. 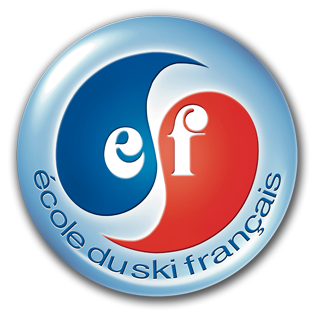 In France, I have worked for eight years with ESF Courchevel 1650 (Moriond) and my Italian diploma has been translated into a French one. In my 13 years of teaching and coaching ski, I have worked with all levels of skiers and with every age, from beginner to advanced. My youngest "athlete" was 2.5 years old (a beginner who skied a red slope at the end of the week!) and the oldest one 84 years old. 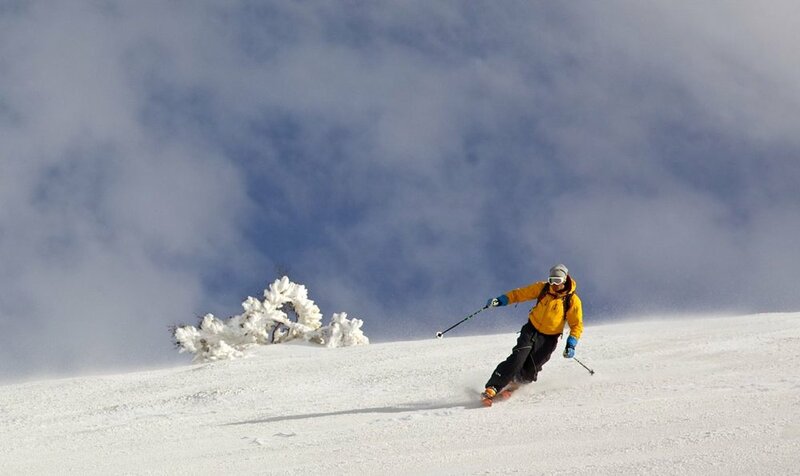 I believe there is really no specific age when you must learn to ski, although, the sooner — most of the time — the better! I also have coached a ski club and headed the training for the ESF's "stage compétition" ahead of their races. With a background in rock climbing and alpinism, I also am comfortable taking groups and private clients off piste and backcountry hiking. I have received training for mitigating the risks of off-piste skiing (risks that are always present) and I re-train myself every year in order not to lose a grip on these skills. My huge passion for the sport brought me to the slopes of exotic destinations like Israel, Ukraine, North Korea and New Zealand (the last one, exotic at least for a European used to the Alps!). I competed as an alpine ski racer for more than 15 years, from the age of five until I was 18, when I quit professional racing to concentrate on courses to become a ski instructor and on my university studies. During this time, I raced on the FIS International ski circuit in Italy, France and Switzerland in giant slalom, special slalom, super G and downhill. However, I was felt more at ease in the technical disciplines rather than the speed events. Training with my ski club was great fun, and a great life experience as well. The program consisted of both gym sessions and skiing on the glaciers in the summer and in the fall, as well as skiing almost every day in the winter. As I lived 300m from the closest ski lift at the time, that amount of training was never too hard to execute. I know, I was very spoilt!